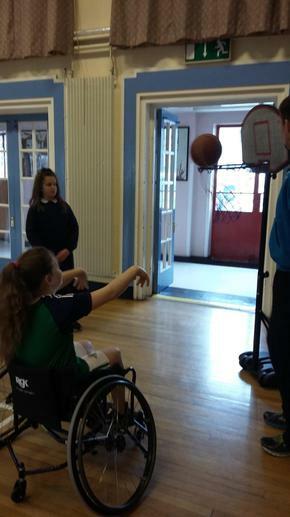 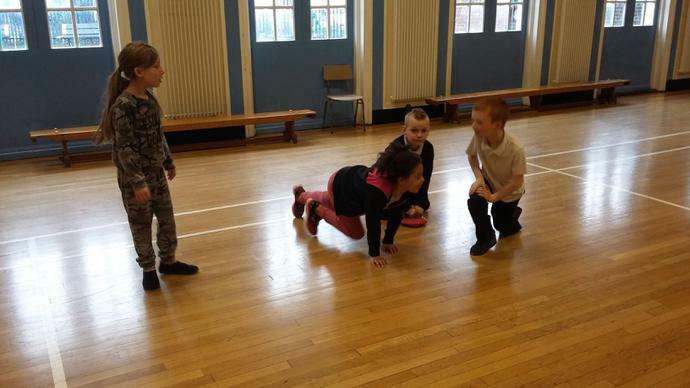 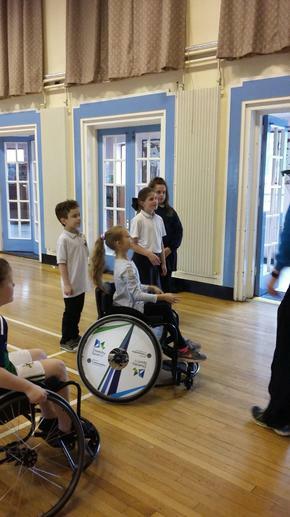 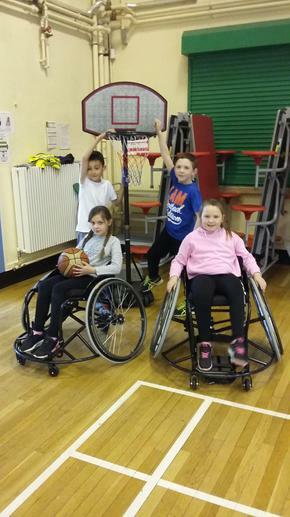 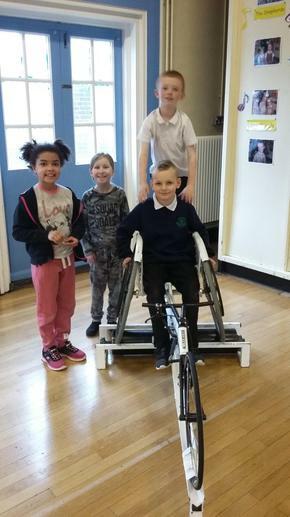 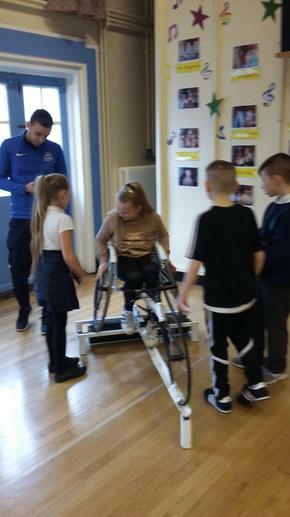 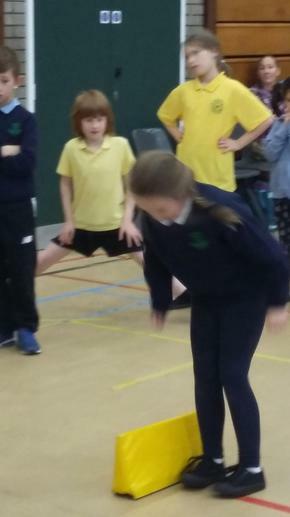 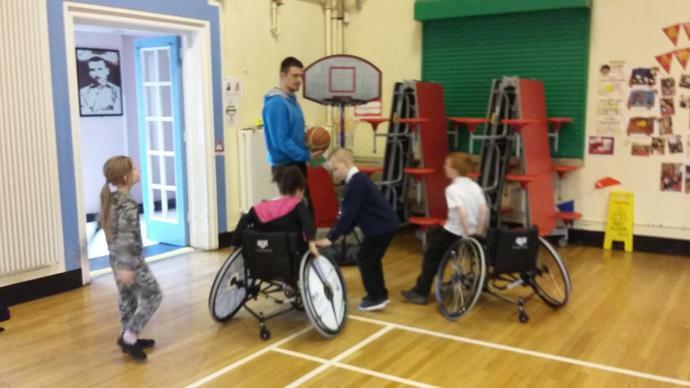 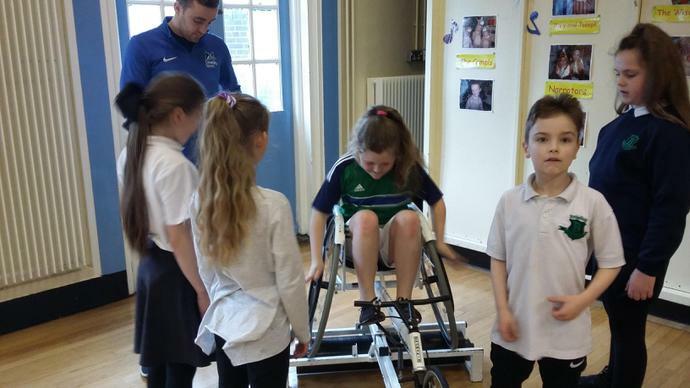 P5 had a super morning when Disability Sports NI came into school. 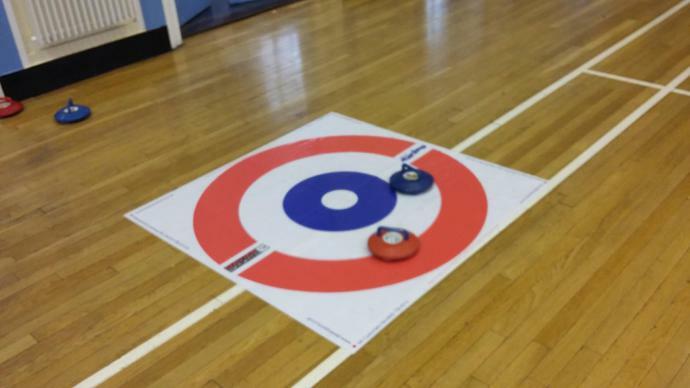 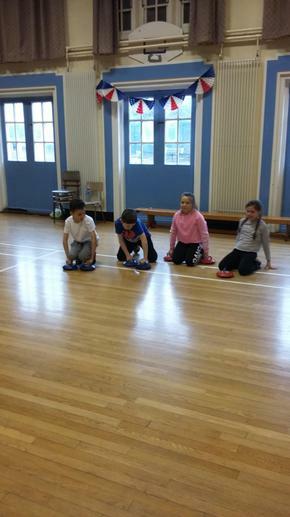 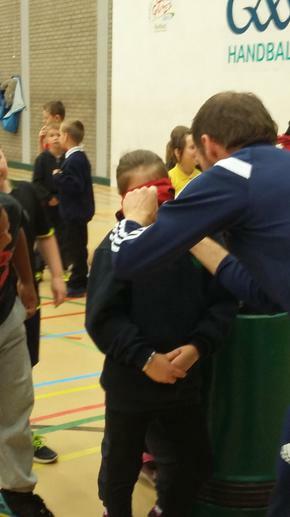 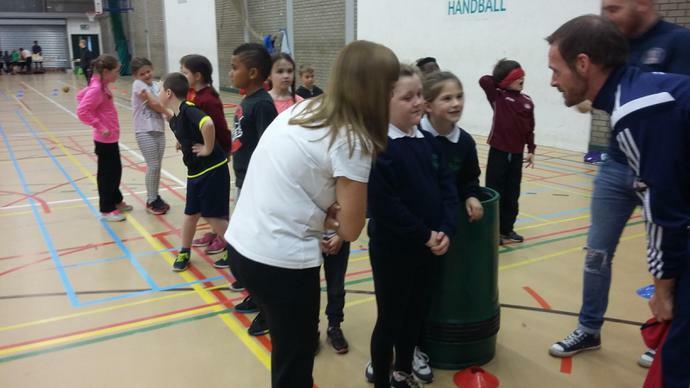 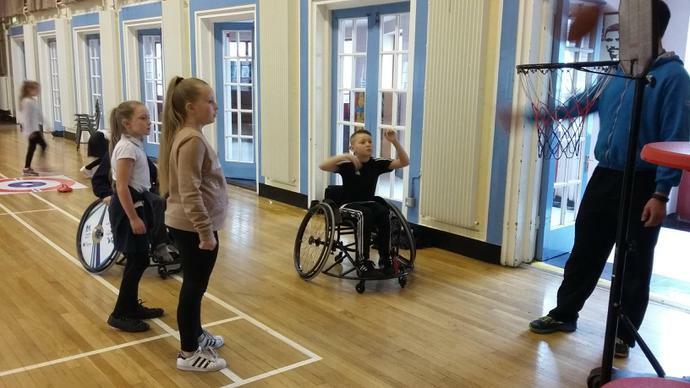 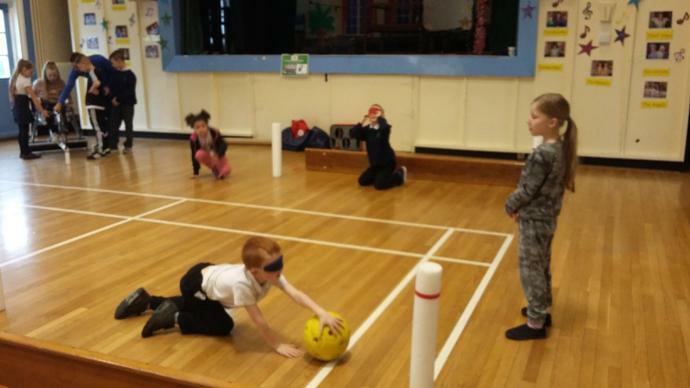 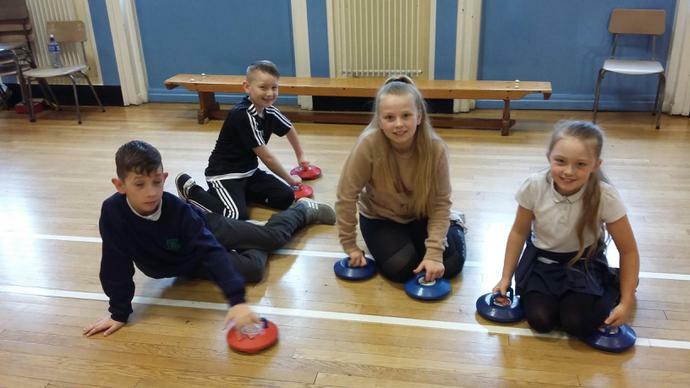 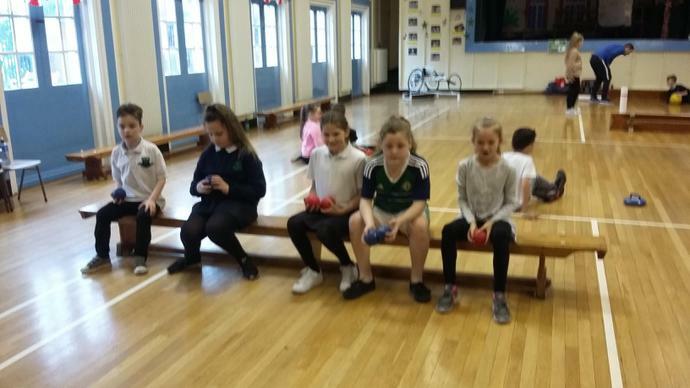 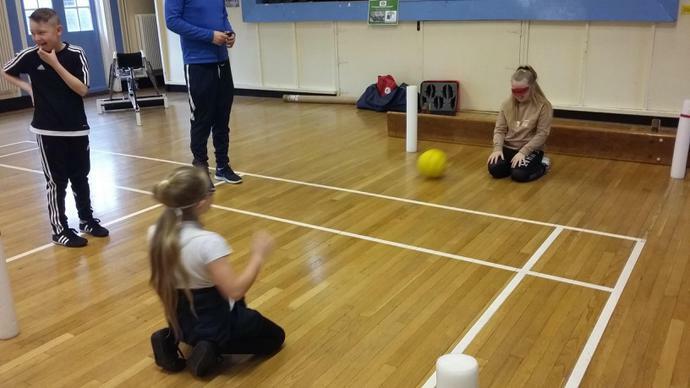 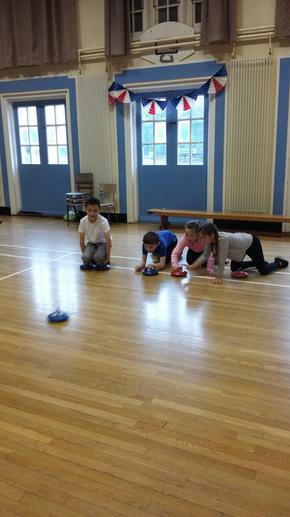 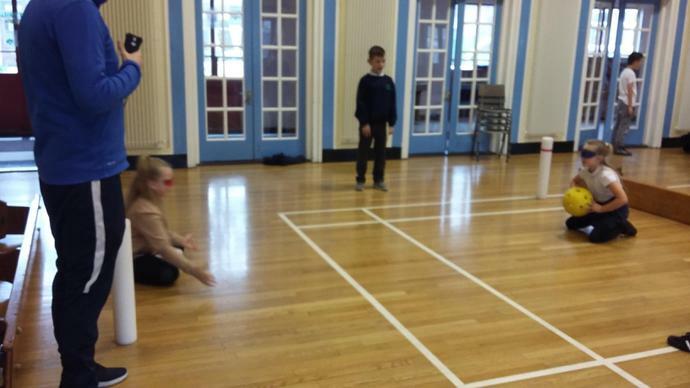 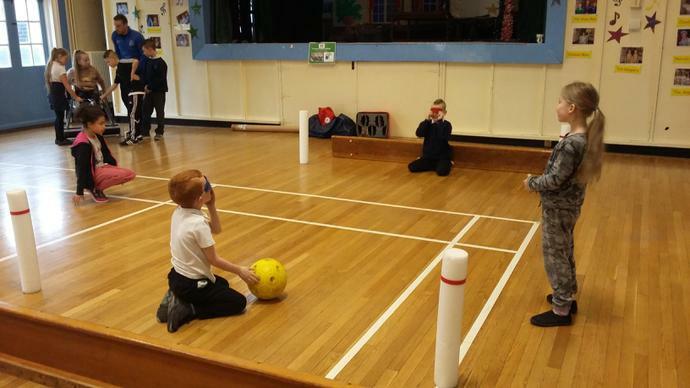 They had an opportunity to try out lots of Paralympic sports such as boccia, wheelchair basket ball and curling. 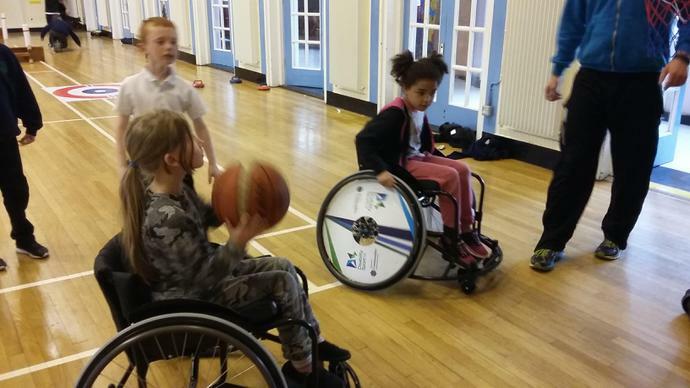 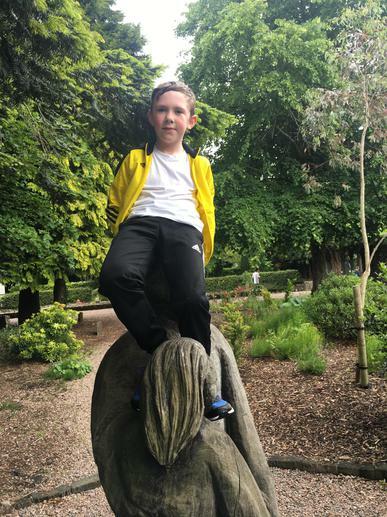 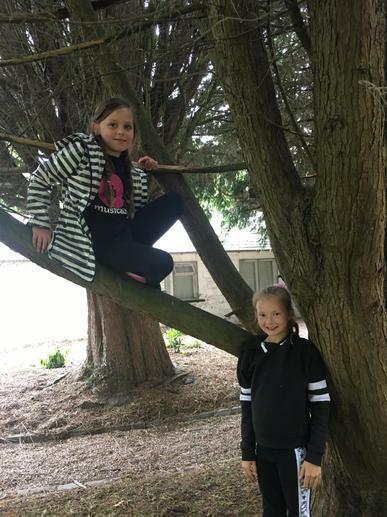 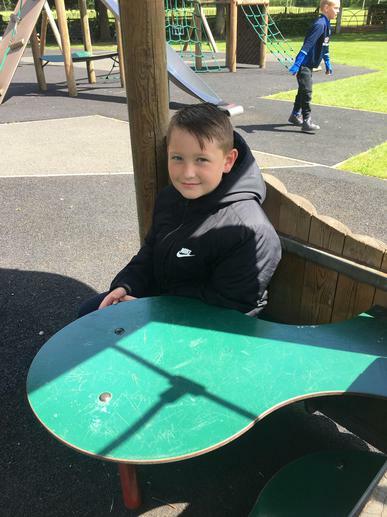 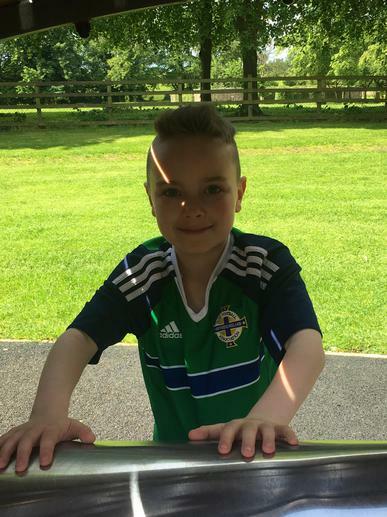 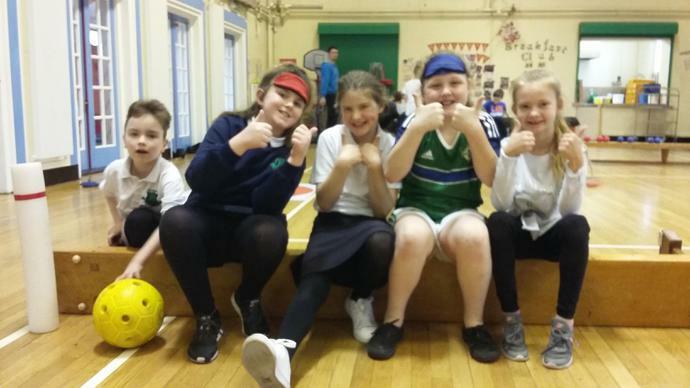 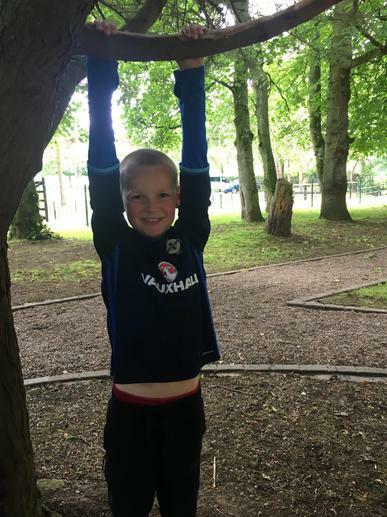 We learnt that sport is for everyone! 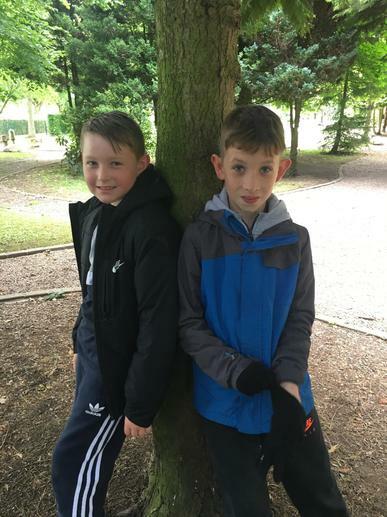 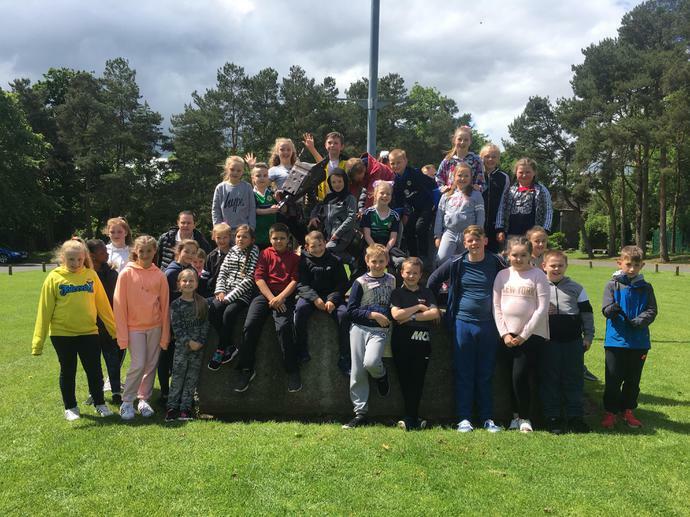 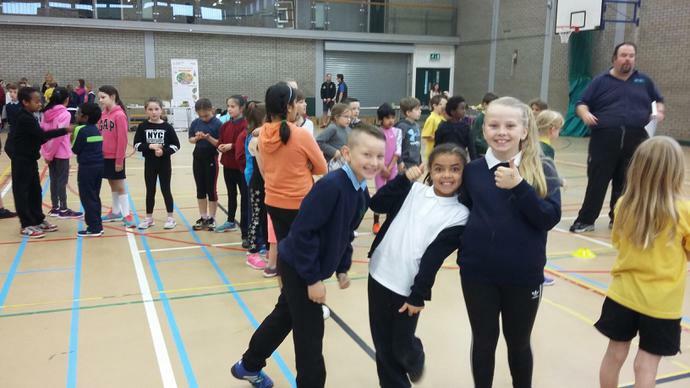 P5 enjoyed a brilliant morning at Queen's PEC on Thursday 27th October. 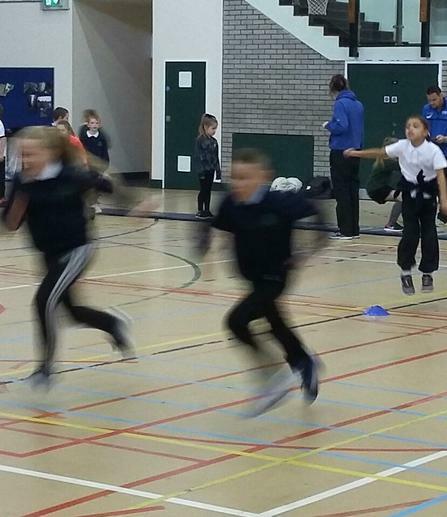 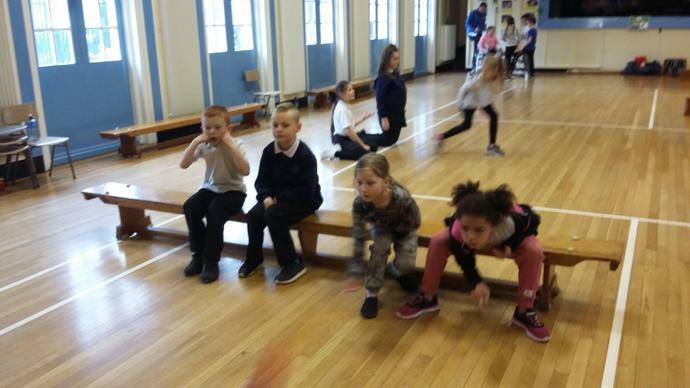 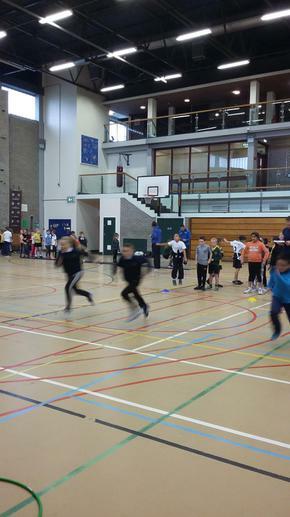 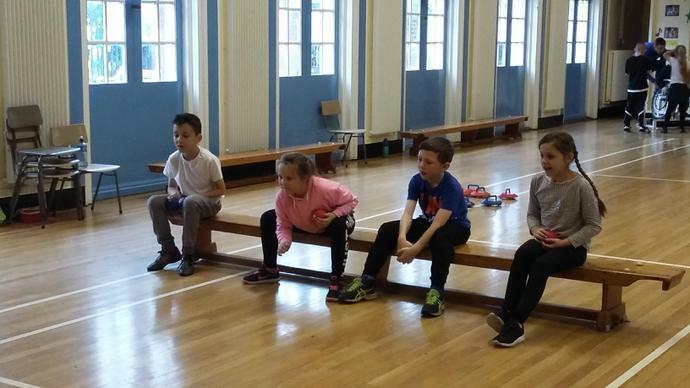 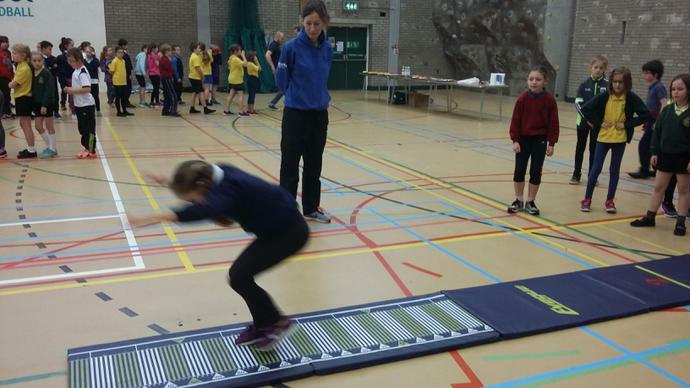 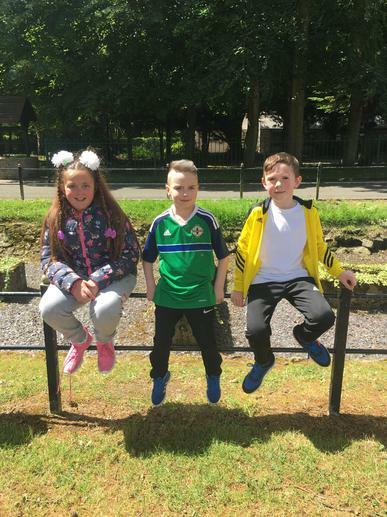 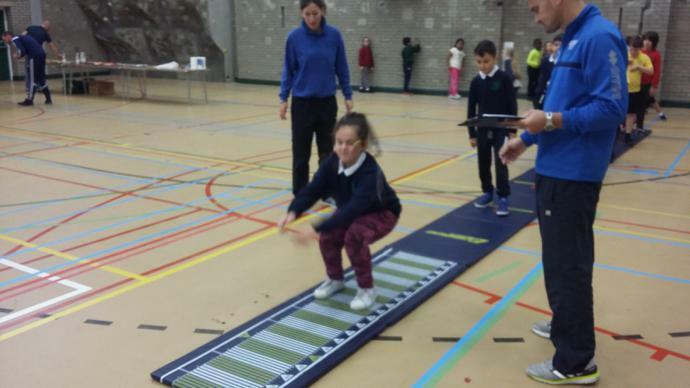 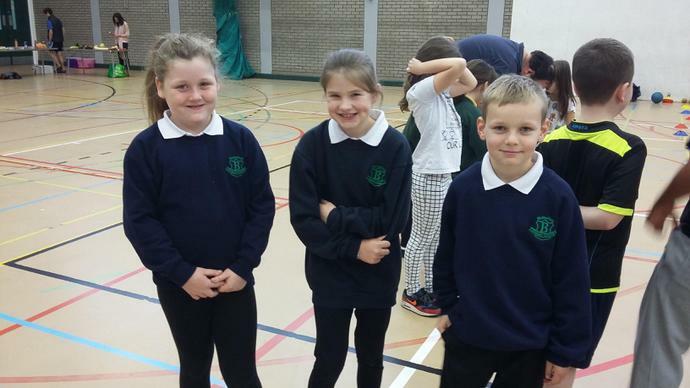 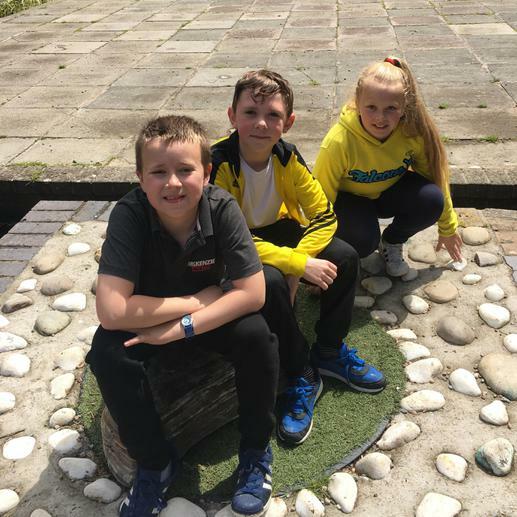 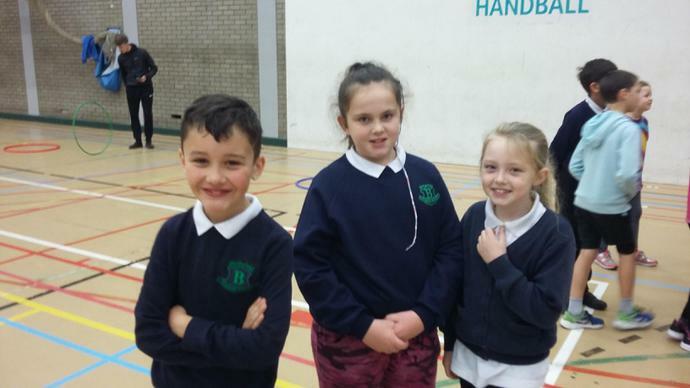 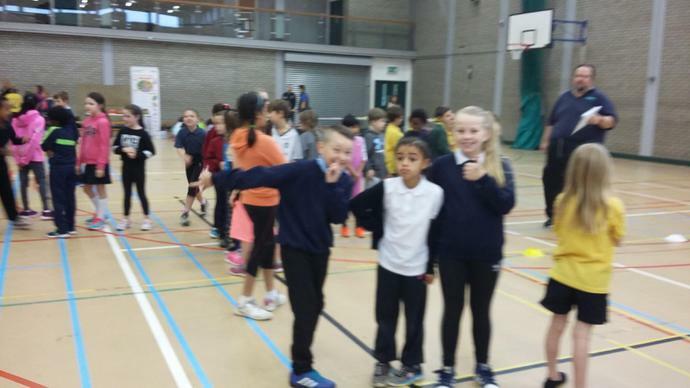 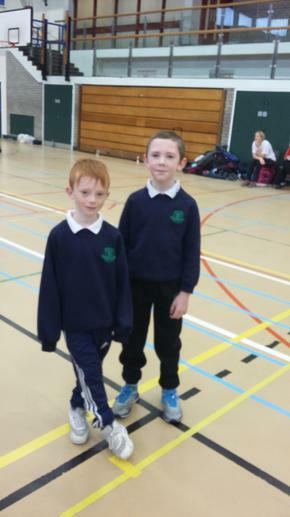 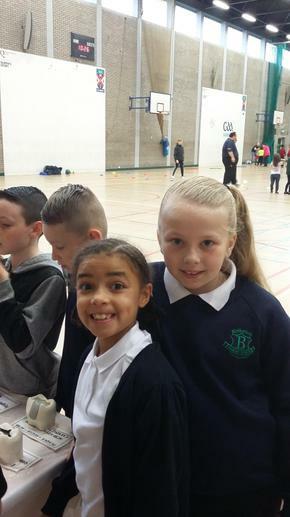 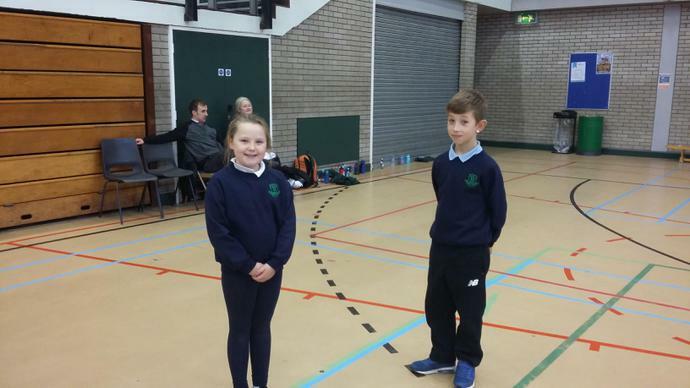 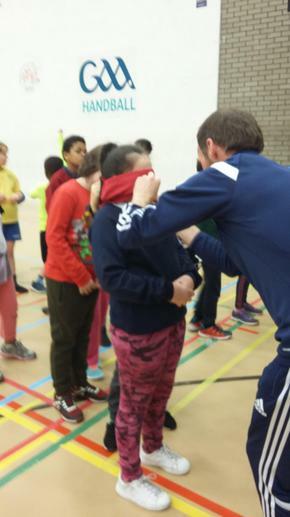 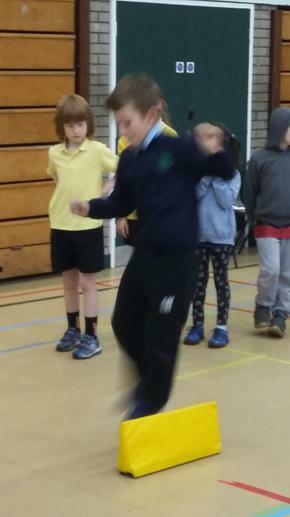 We were taking part in the the Fitness 8 programme with other schools. 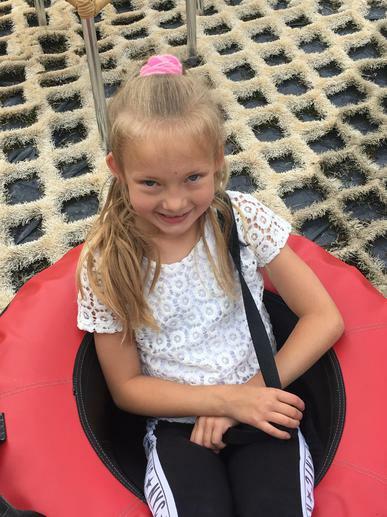 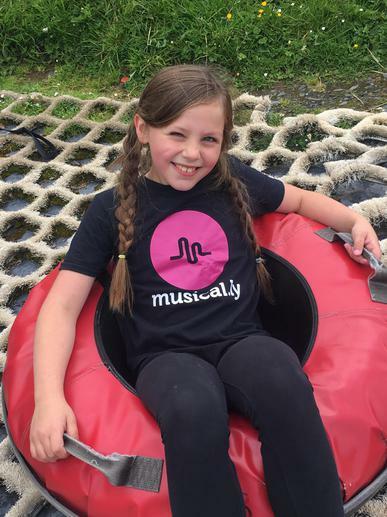 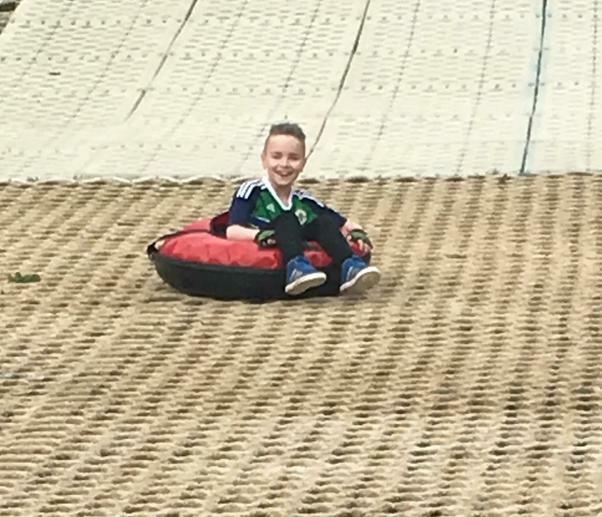 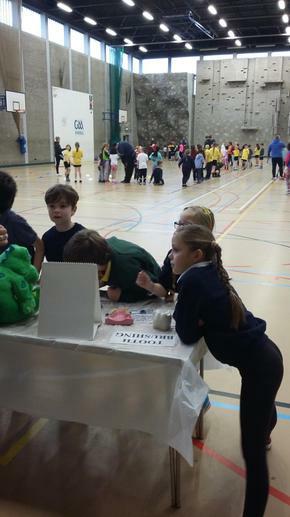 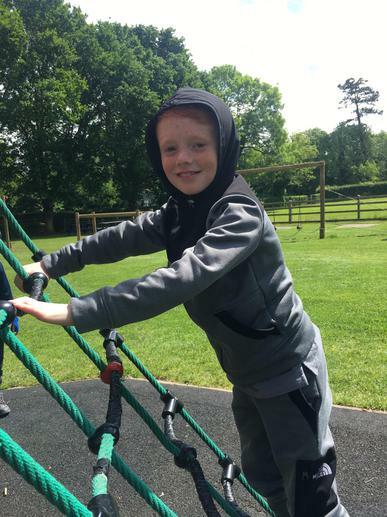 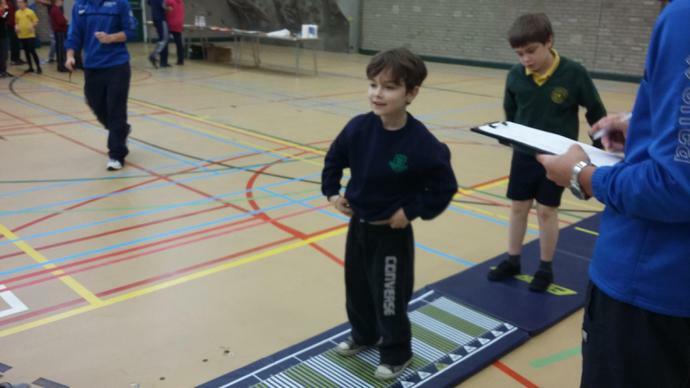 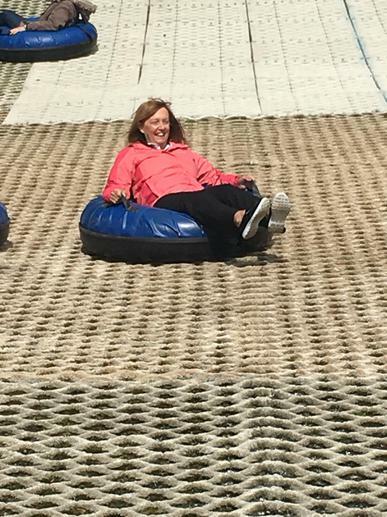 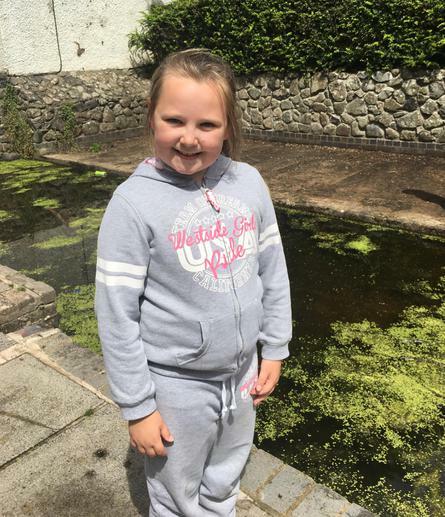 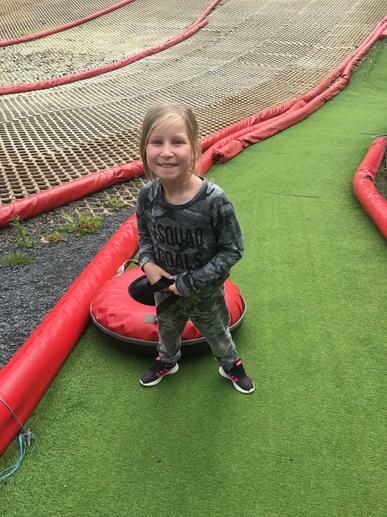 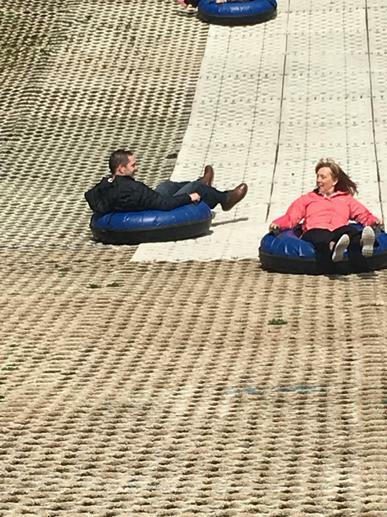 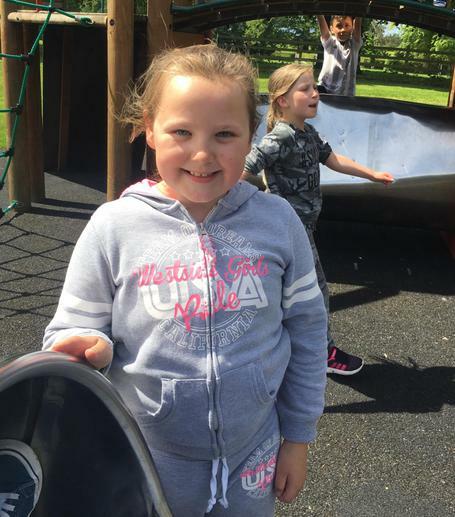 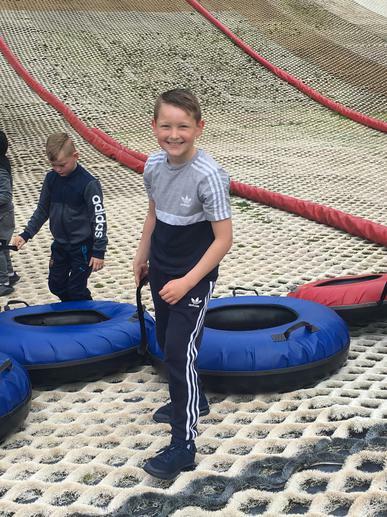 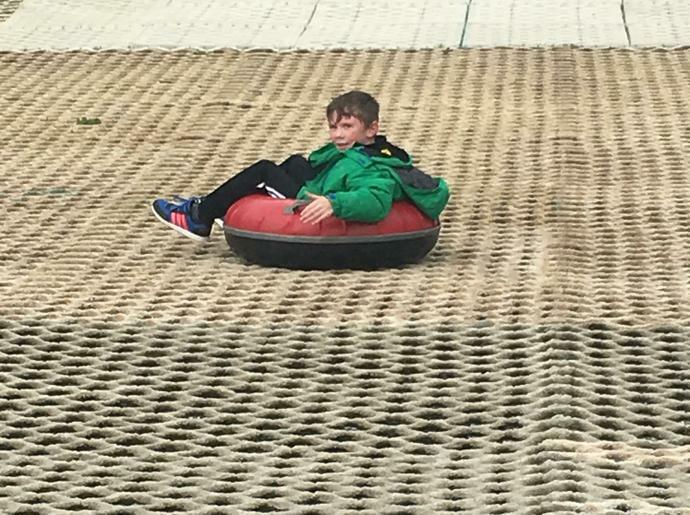 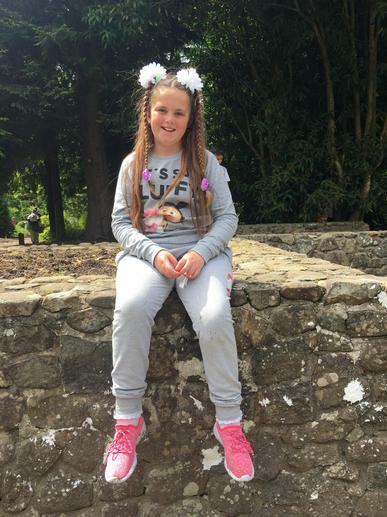 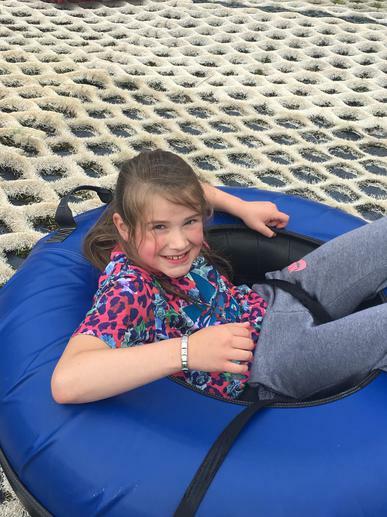 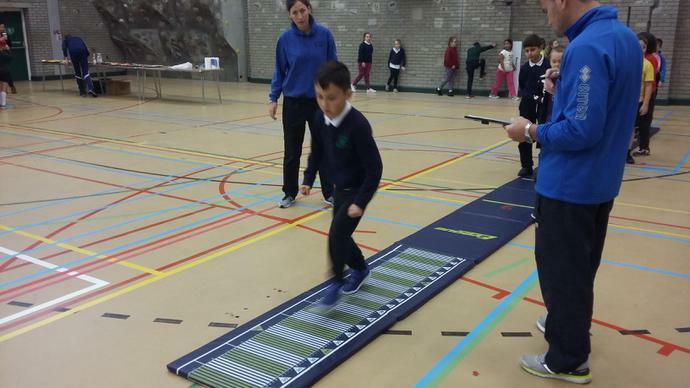 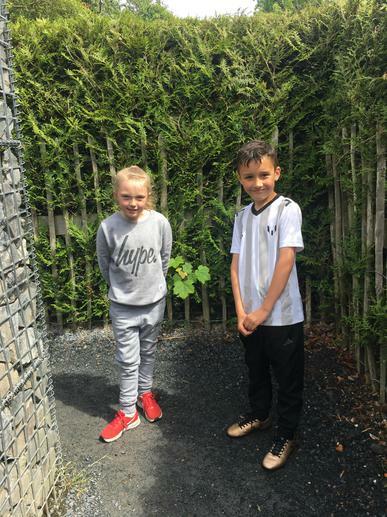 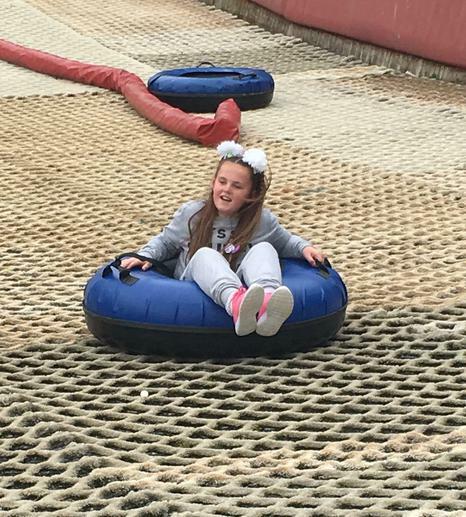 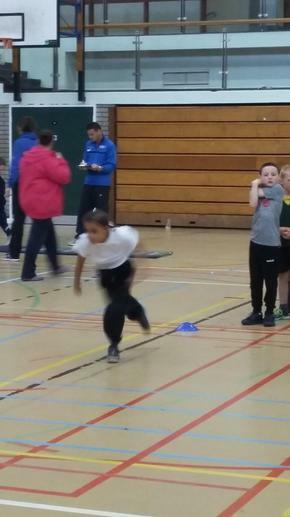 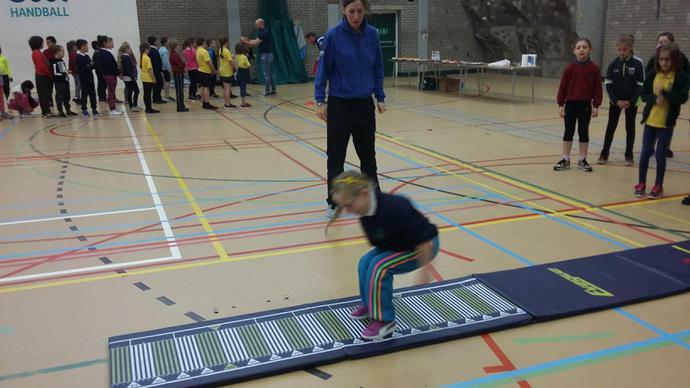 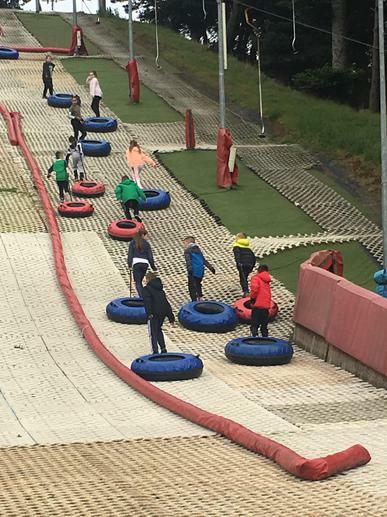 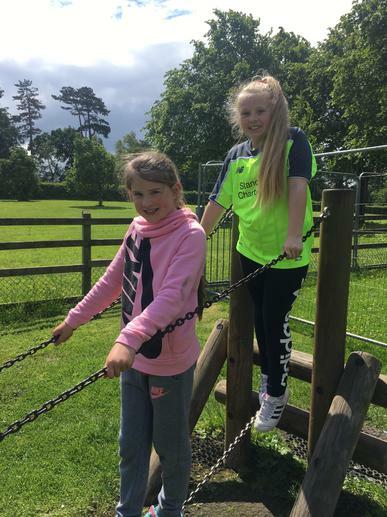 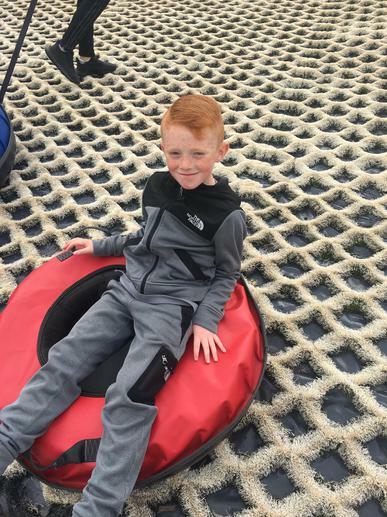 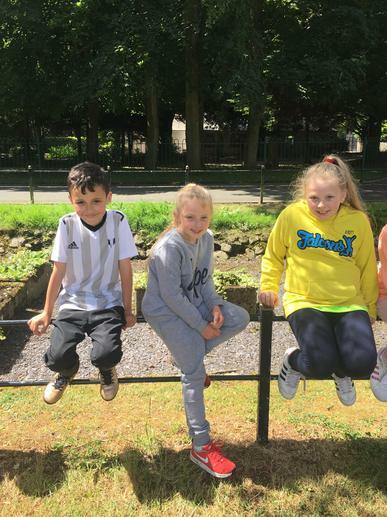 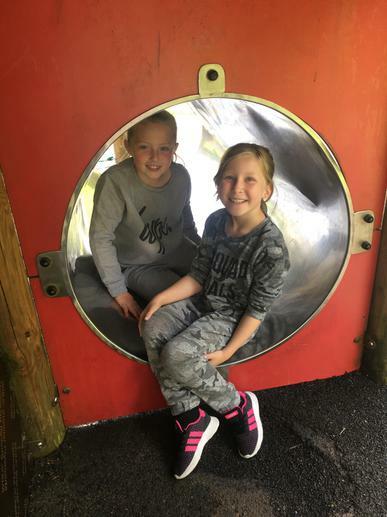 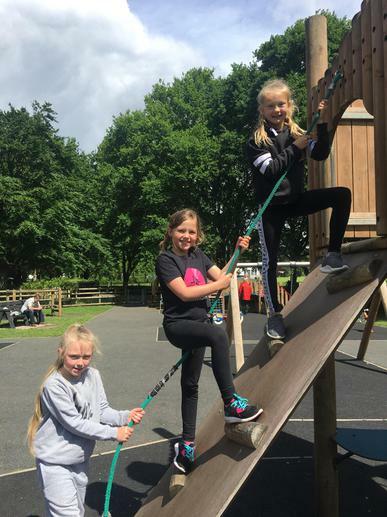 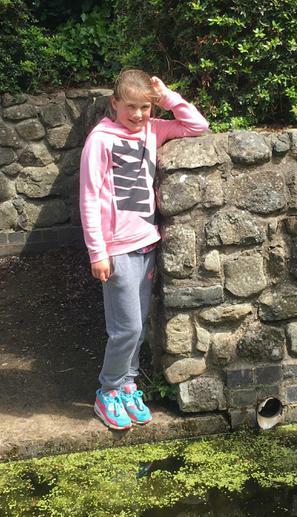 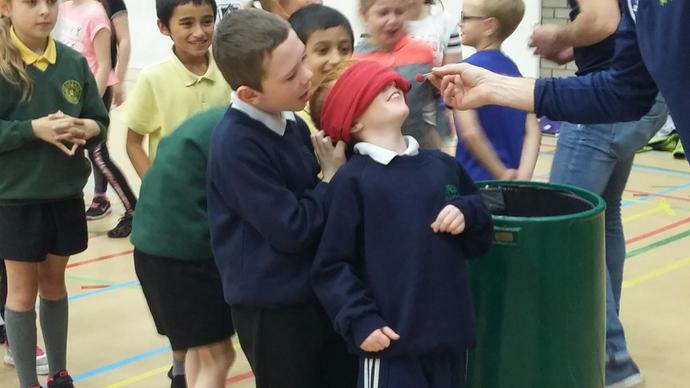 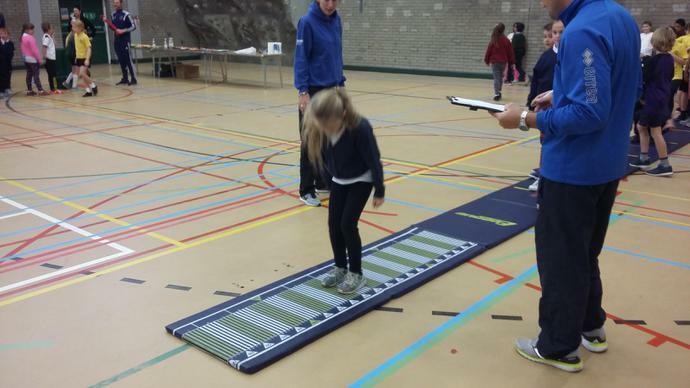 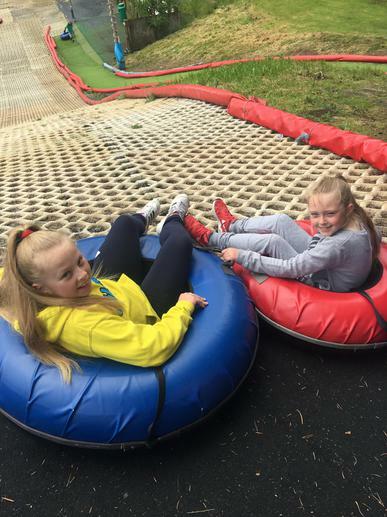 All the children enjoyed a wide variety of activities ranging from relay races to long jump to food tasting! 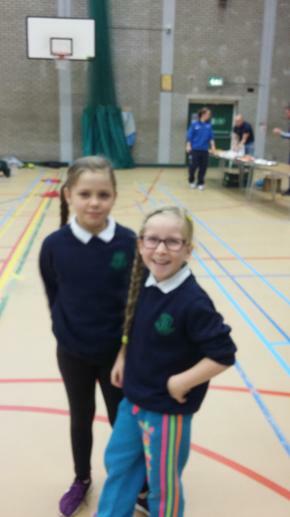 Thank you to the organisers for this really enjoyable day!